Clay tiles are a popular pitched roofing material. Favoured in Mediterranean countries, clay tiles are often seen as a stylish and attractive option. They also have the advantages of being long lasting and low maintenance. But clay tiles are not suitable for all pitched roofs and have disadvantages that other roofing materials don’t have. 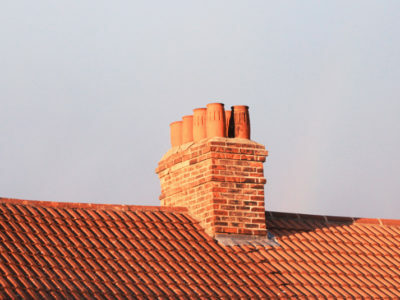 To help you decide if you want clay tiles on your pitched roof, we’ve compiled a list of their pros and cons. Clay tiles are long lasting. 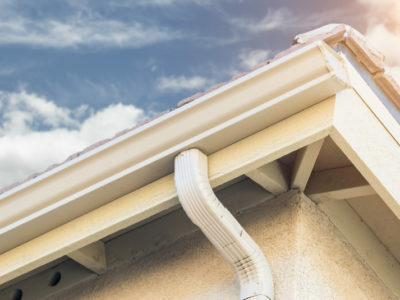 If they’re installed properly and you maintain them correctly, your roof could last over 50 years. Clay tiles are low maintenance. They may need washing periodically if they develop moss or mildew growth, but this is very unlikely. Clay tiles are weather and fire resistant. This reduces the risk of fire damage to your property and lowers the chances that your tiles will need replacing. Clay tiles are versatile. Clay comes in whites, yellows, oranges and browns, and can be coated in enamel to make even more colours. Clay tiles are also available in lots of different shapes and sizes. Clay tiles are relatively environmentally friendly. This is because they’re made out of natural material. Clay does not need to be manufactured and can be recycled easily. Clay tiles are heavy. Although significantly lighter than concrete tiles, clay tiles will still put a large amount of pressure on your roof. This means they’re not suitable for weaker structures and your roof may need reinforcing before you install them. Clay tiles can become brittle in cold temperatures. This is because repeated freezing and thawing weakens the material. Brittle tiles are more likely to break if put under pressure. Even in warmer climates, clay tiles are still fragile and prone to breaking. This means that clay tiled roofs are not suitable for walking on. Clay tiles aren’t completely wind resistant. Although they have high wind resistance compared to other roofing materials, they may still move about or fall off your roof in high winds. So clay tiles have several advantages and disadvantages. 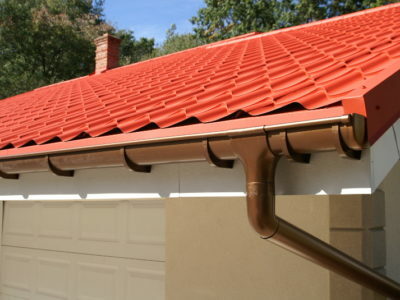 If you want to install clay tiles on your roof and are looking for a professional to do it, fill in our online form. 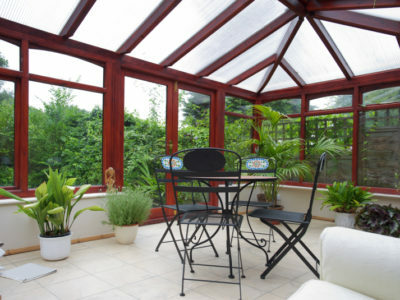 We’ll put you in touch with up to 4 roofers in your local area. Or if you want to know more about other pitched roofing materials, take a look at our information on concrete tiles, slate and shingles.